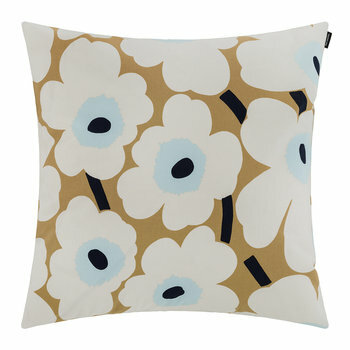 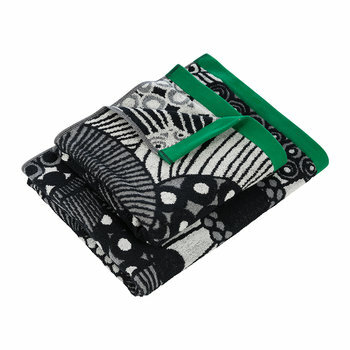 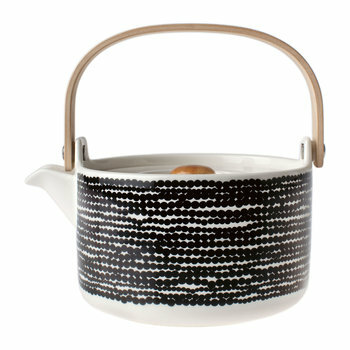 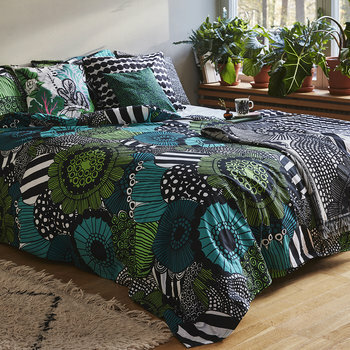 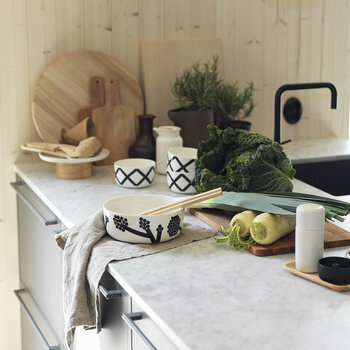 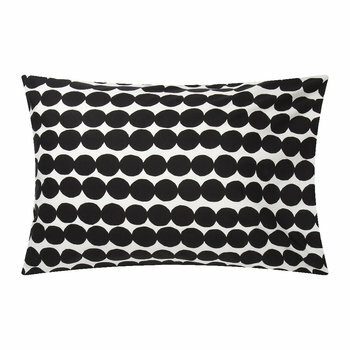 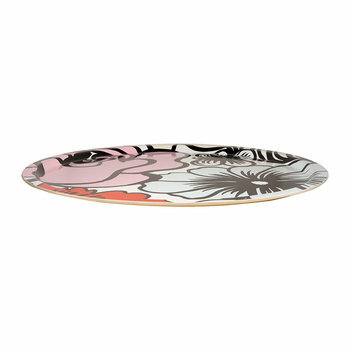 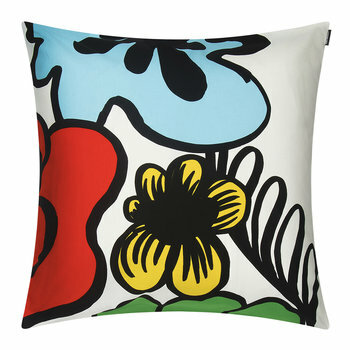 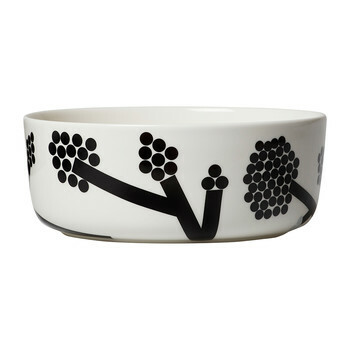 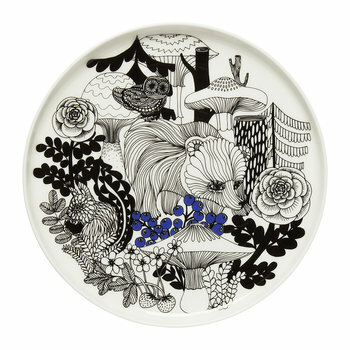 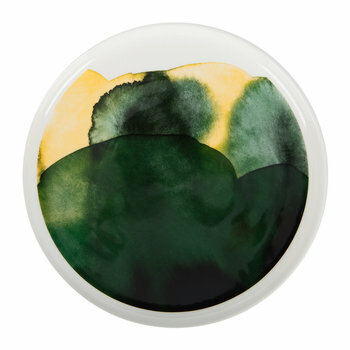 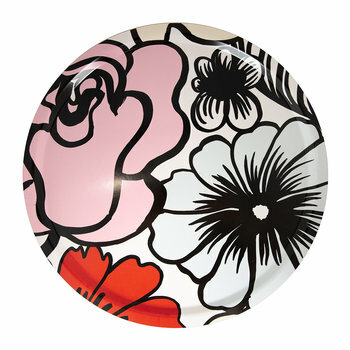 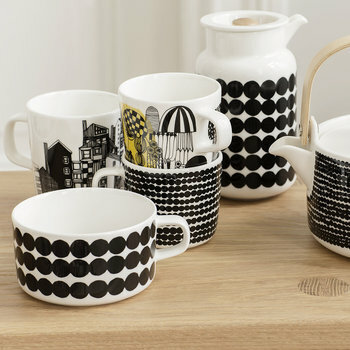 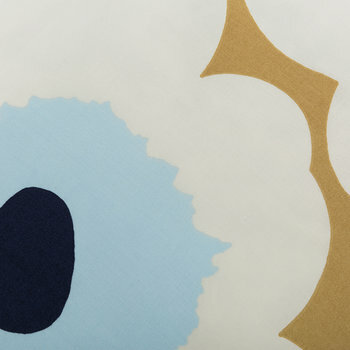 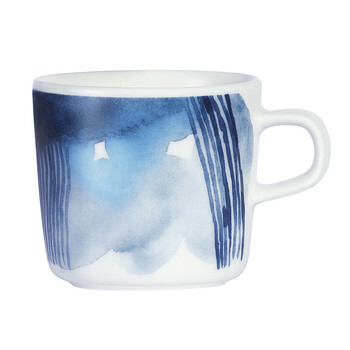 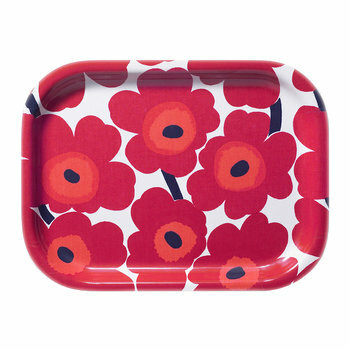 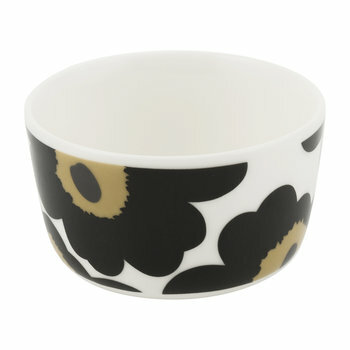 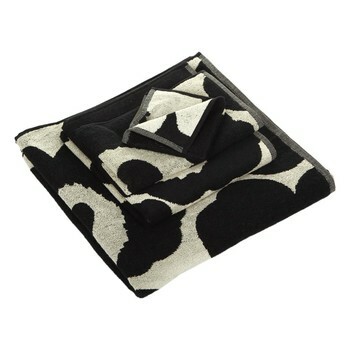 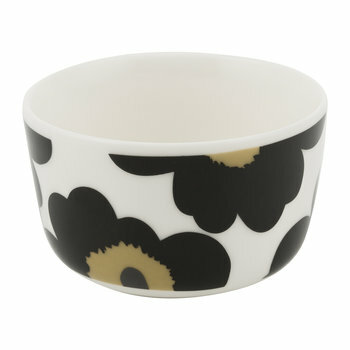 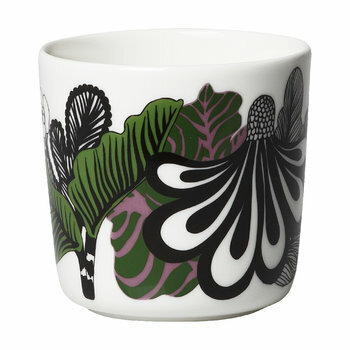 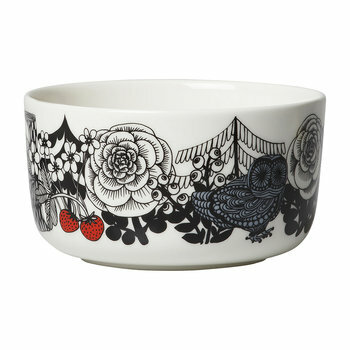 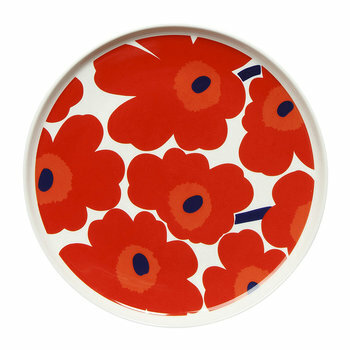 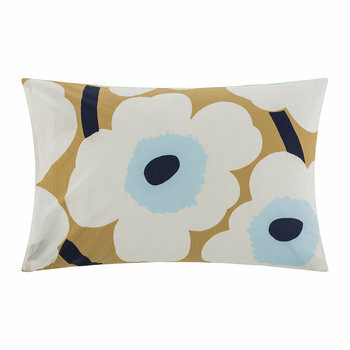 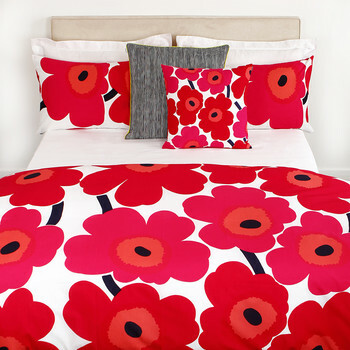 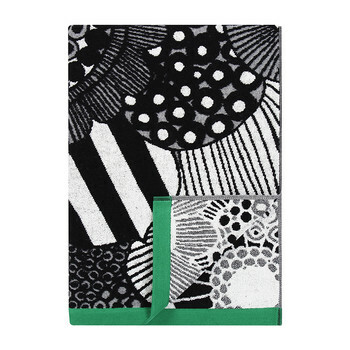 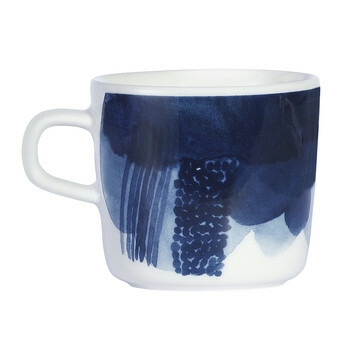 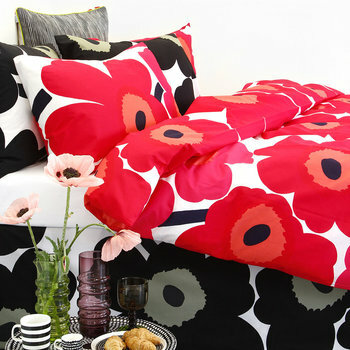 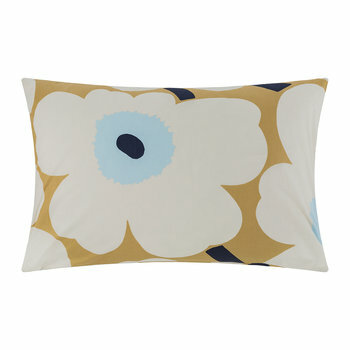 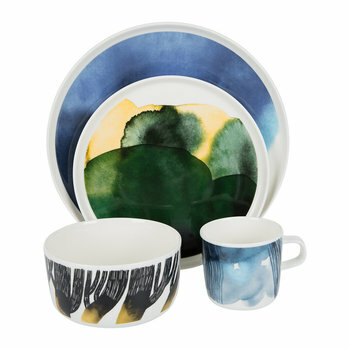 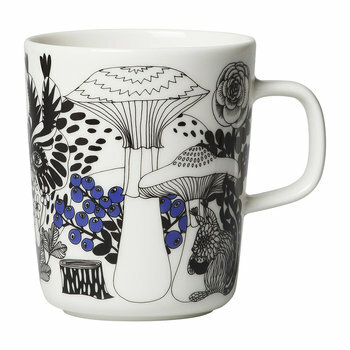 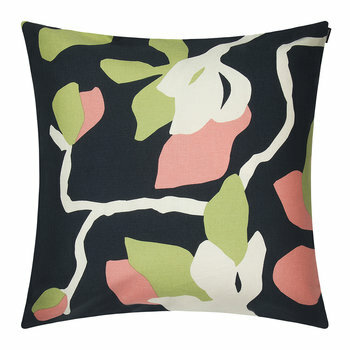 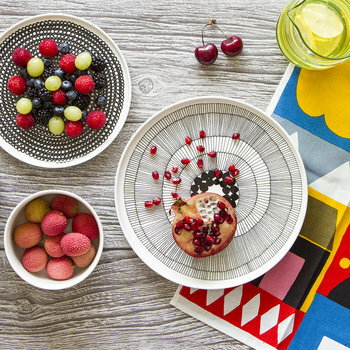 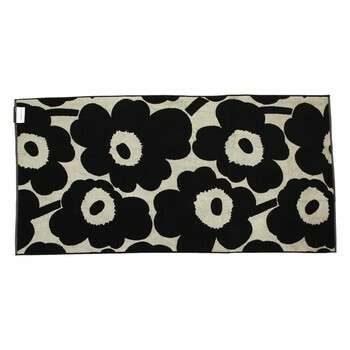 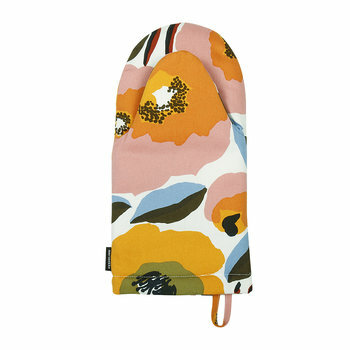 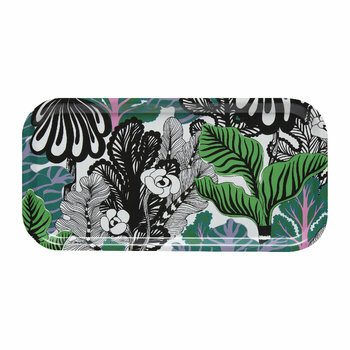 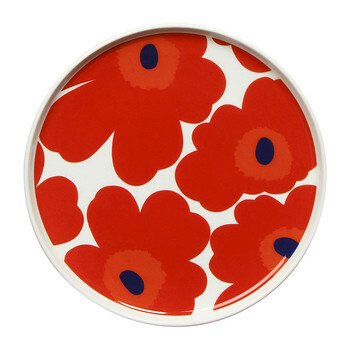 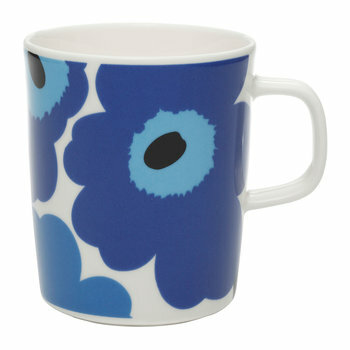 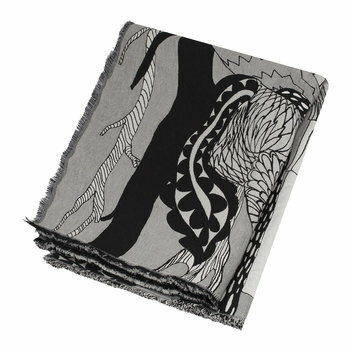 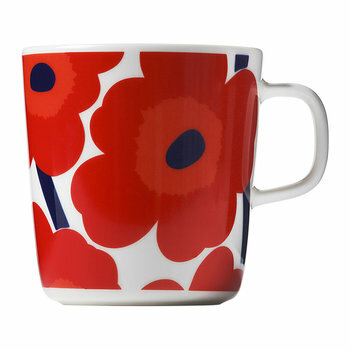 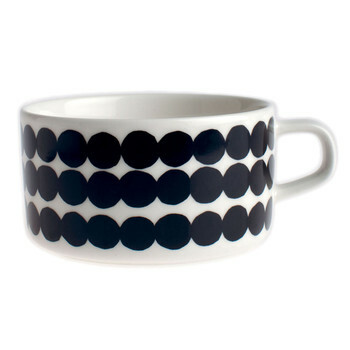 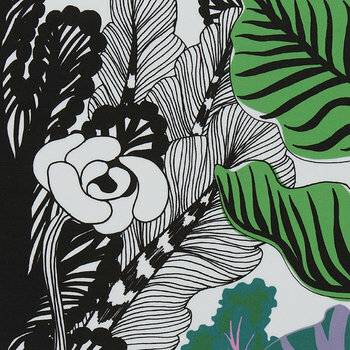 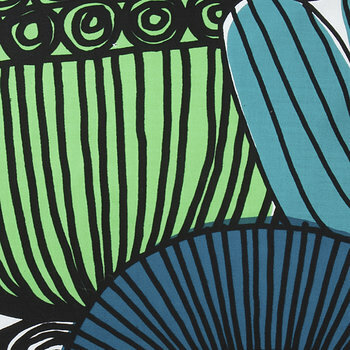 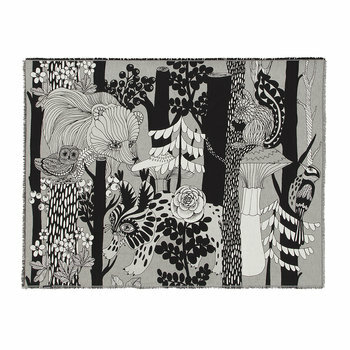 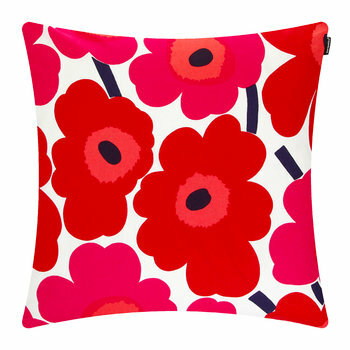 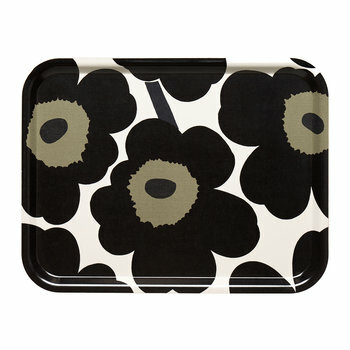 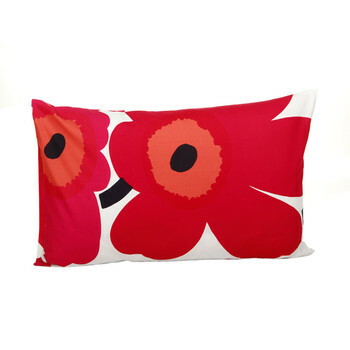 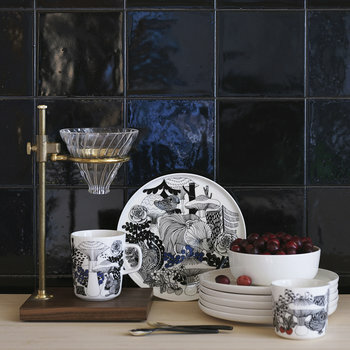 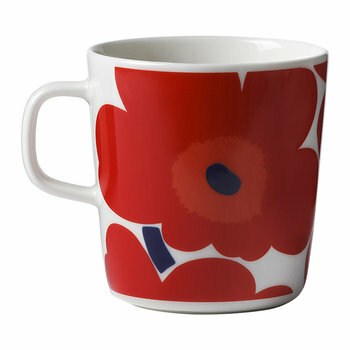 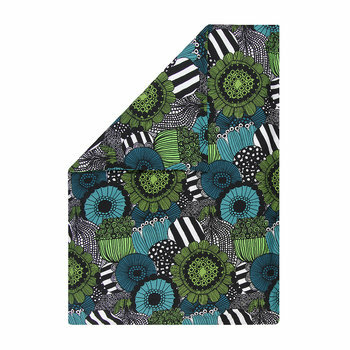 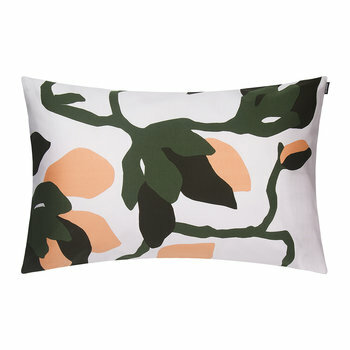 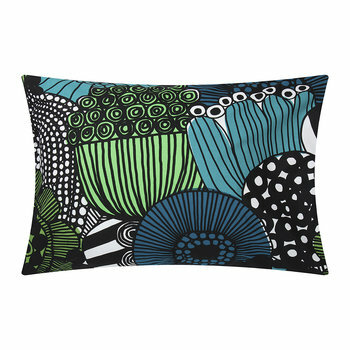 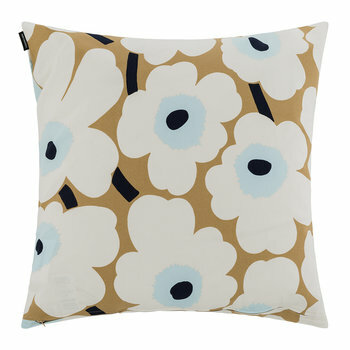 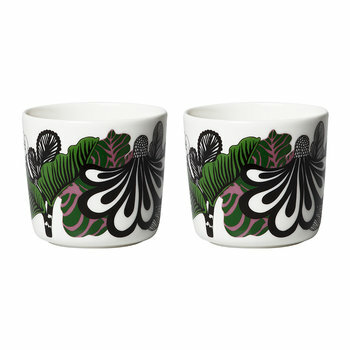 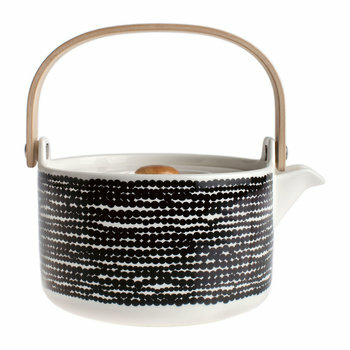 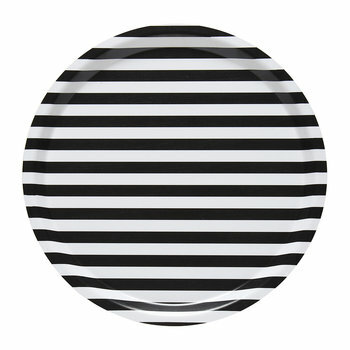 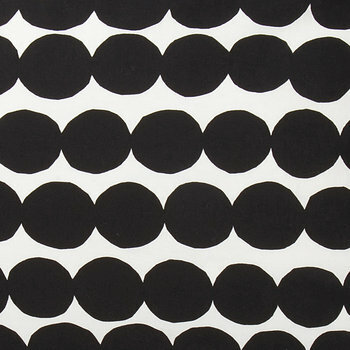 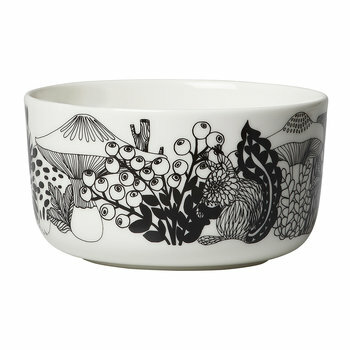 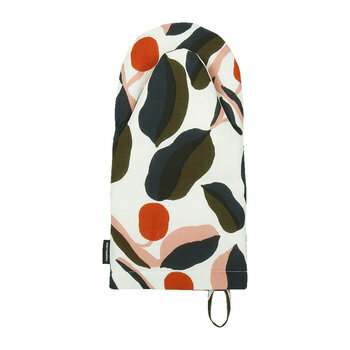 Finnish textile and design company Marimekko is world renowned for its original prints and bold use of colour. 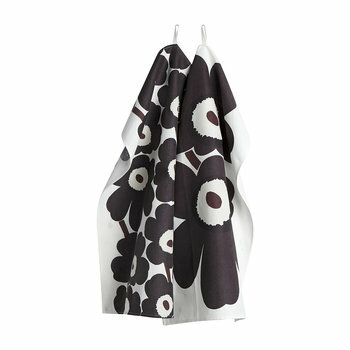 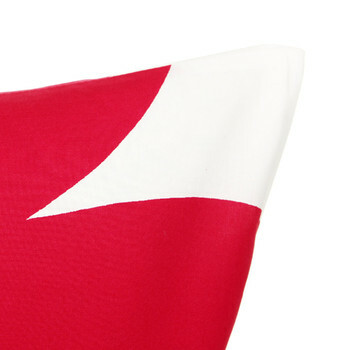 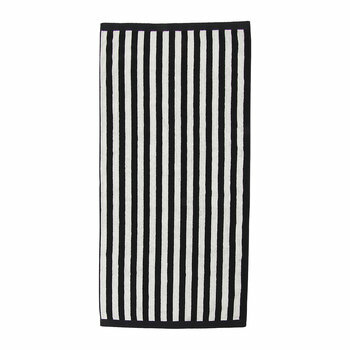 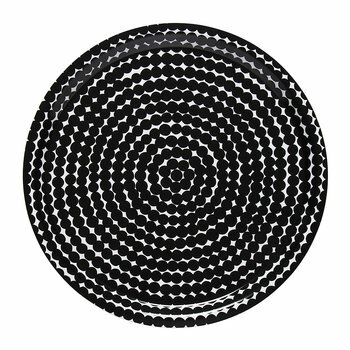 Founded in 1951 by Finnish couple Armi and Viljo Ratia Marimekko translated simply means ‘Mary dress’. 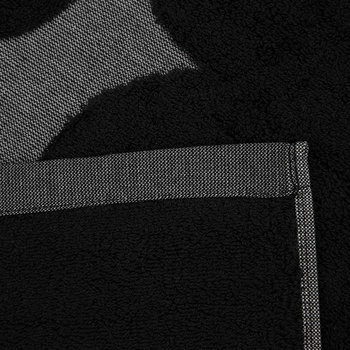 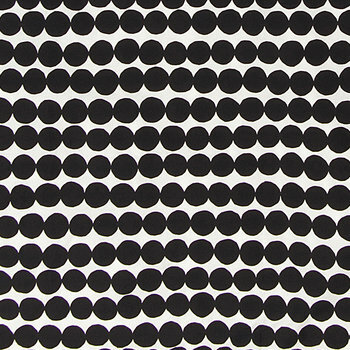 It’s thanks to the simplicity of their signature prints that the brand has been able to keep at the forefront of design across the world. 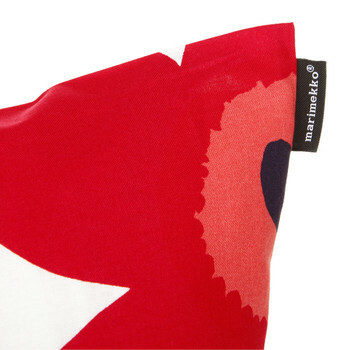 First Lady Jackie Kennedy helped to catapult the brand onto the world stage in the early sixties after she purchased seven Marimekko dresses and appeared on the front of Sports Illustrated in a sleeveless red dress. 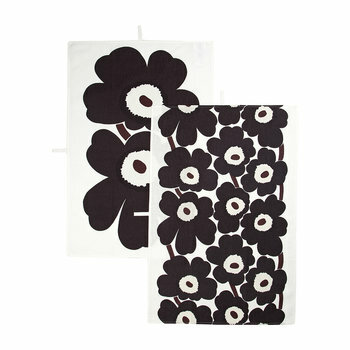 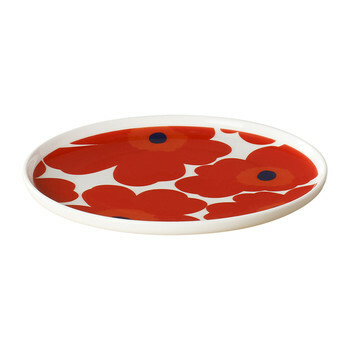 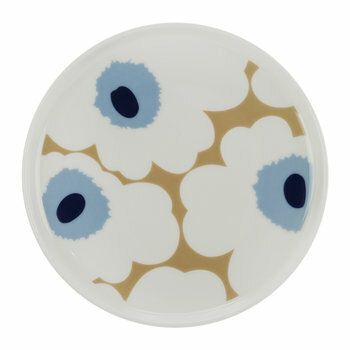 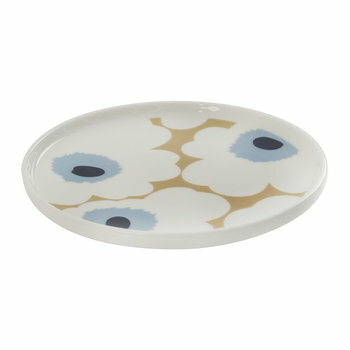 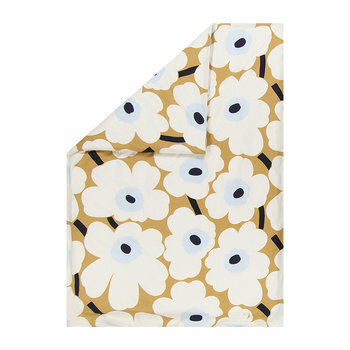 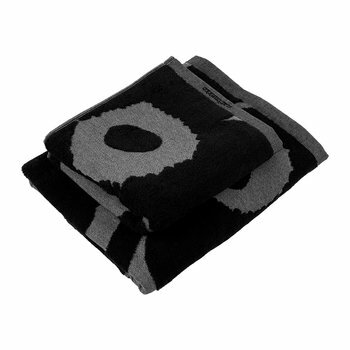 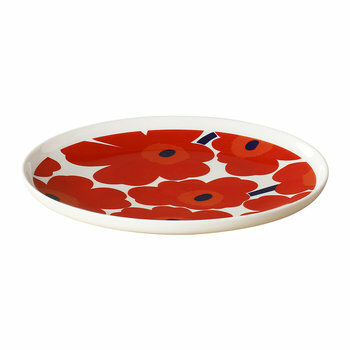 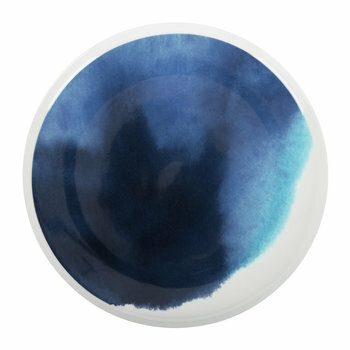 Marimekko will always be strongly associated with the 60s & 70s, thanks to their groundbreaking use of colour and pattern. 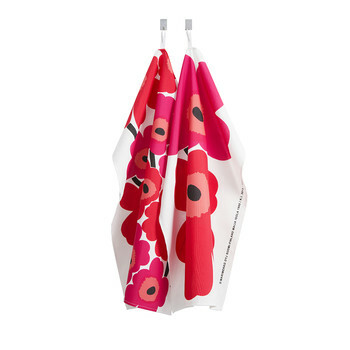 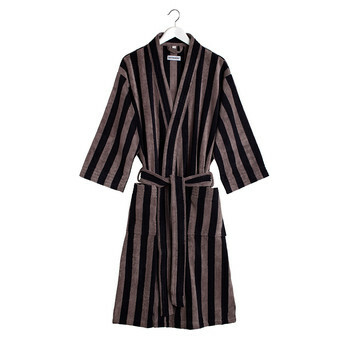 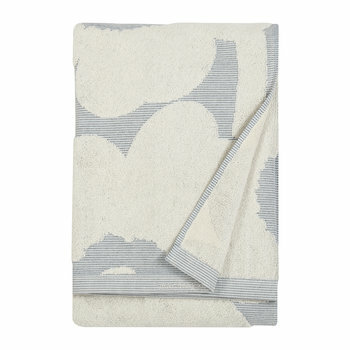 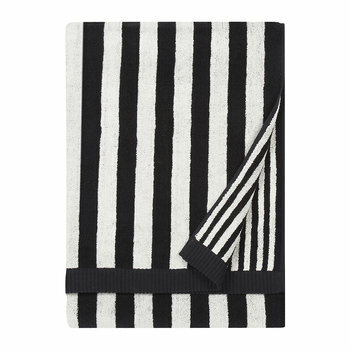 Their bold boxy prints became the height of fashion at that time in Finland and abroad, ensuring the brand became synonymous with all that was modern, chic and sophisticated. 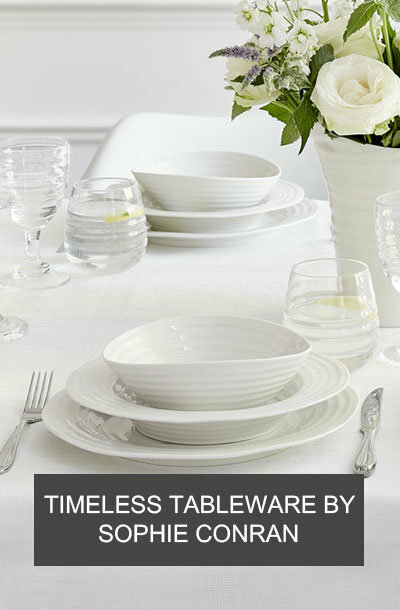 Today they have moved into the future with their modern and fresh designs. 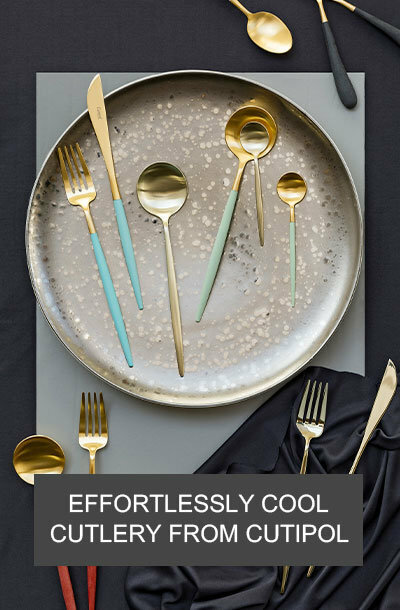 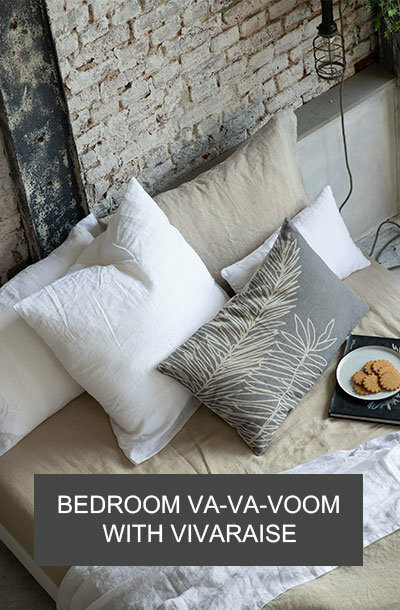 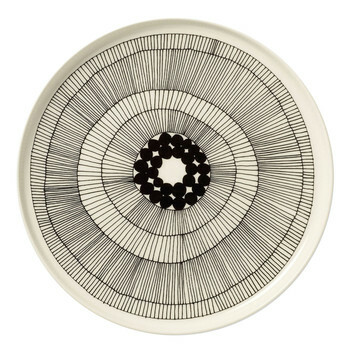 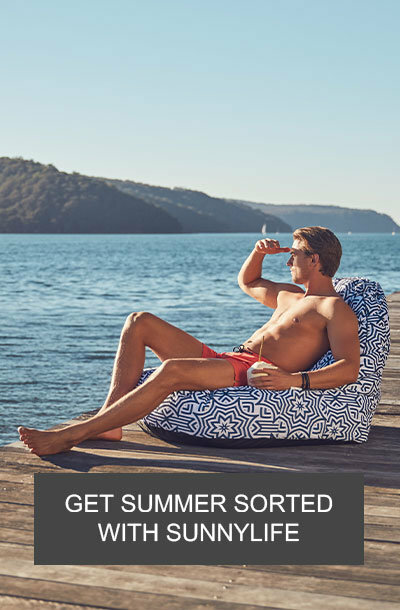 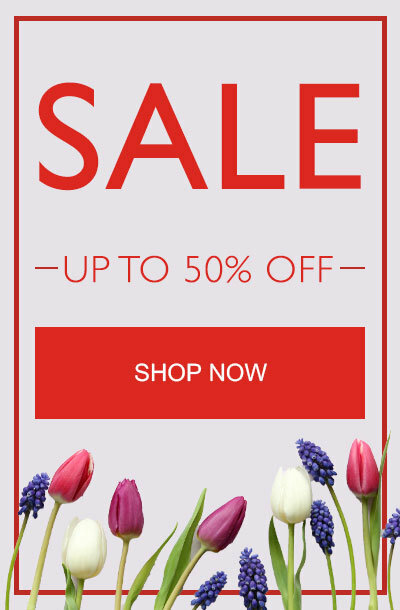 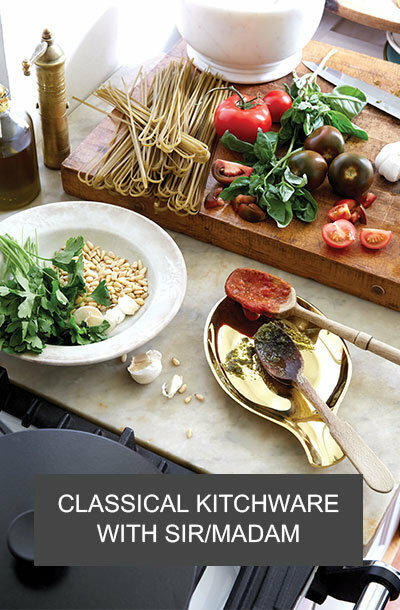 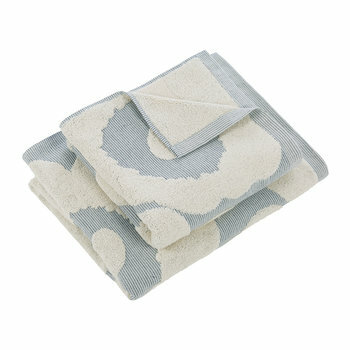 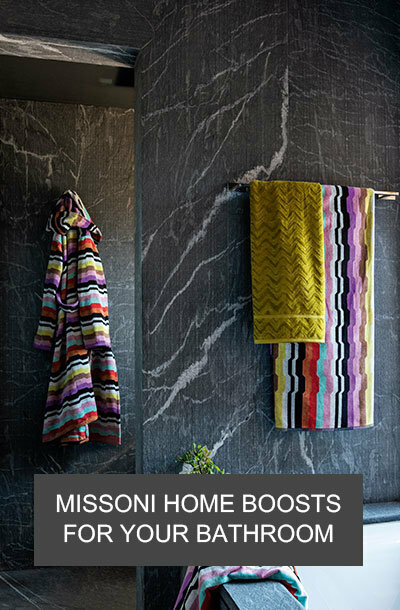 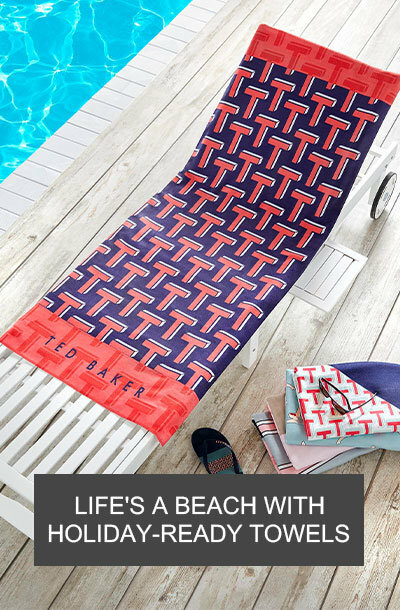 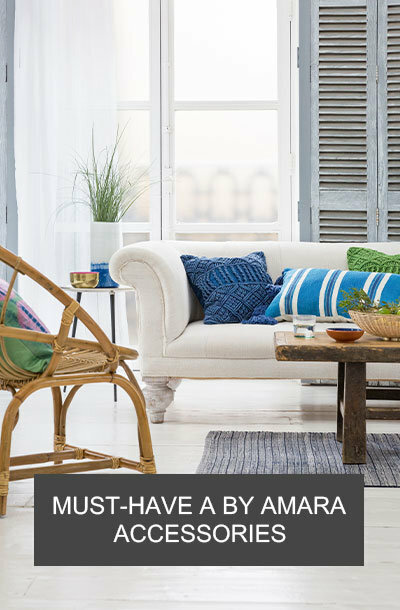 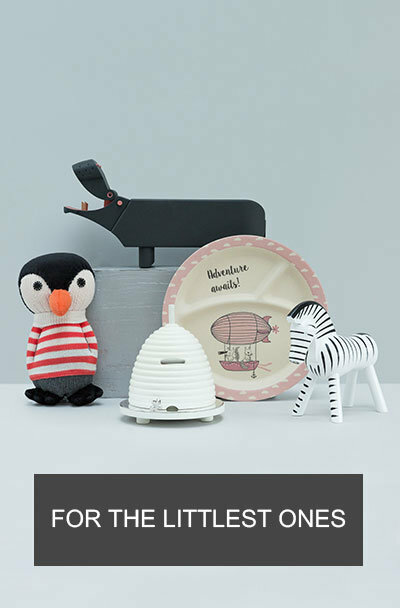 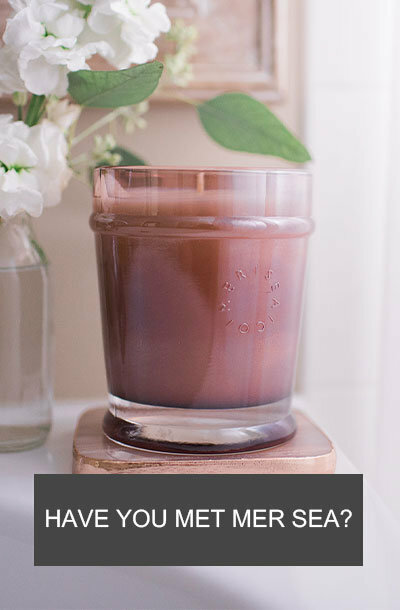 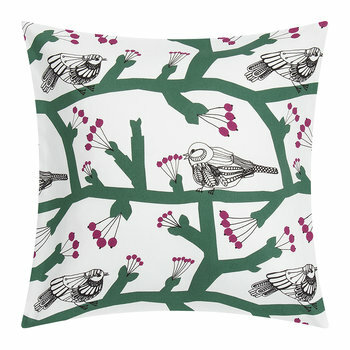 They have migrated from fashion to designing and manufacturing high-quality home accessories including dinnerware, towels, bed linen and more.